As a Front-end Developer, you will join our friendly team and be working on a very interesting project. We are looking for a long-term partnership so when the first project ends we’ll find you a second one and after that the third and so on. Testing and debugging Angular apps. Comfortable and fully equipped work space. I consent to ZubrSoft retaining my personal data as set out in retention section of the Privacy Notice.  I would like to receive information about ZubrSoft and future recruitment campaings by email.